Prototyping is a key piece of the product development phase which sometimes is passed over. At Vulcan GMS, we can always help you with your design and the engineering aspect but now we can also convert your product into a prototype for testing and review. 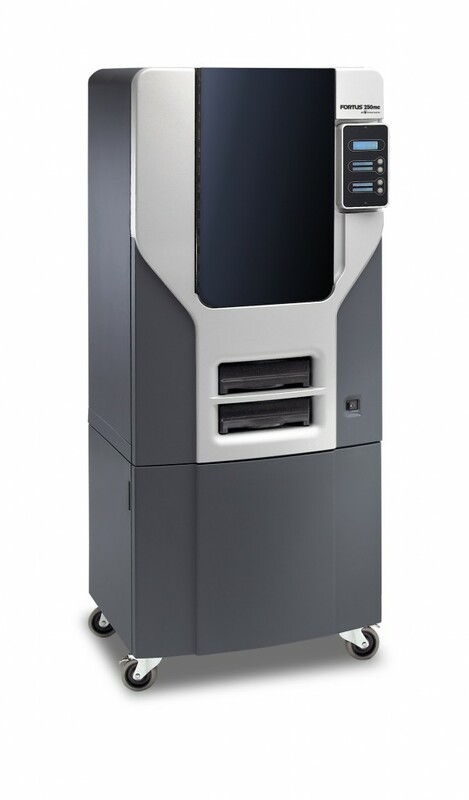 Vulcan GMS has a Fortus 250 3D printer capable of producing prototypes in ABS plastic and in a few color options. This machine runs directly from a 3D model to print up the part using plastic fiber that is melted layer by layer; also called 3D printing. You do not have to be a current customer or have a specific product which Vulcan GMS would later produce. We do contract our 3D printer time for anyone that has a need to make 3D products. Please contact Vulcan to discuss rates for your 3D printing needs. 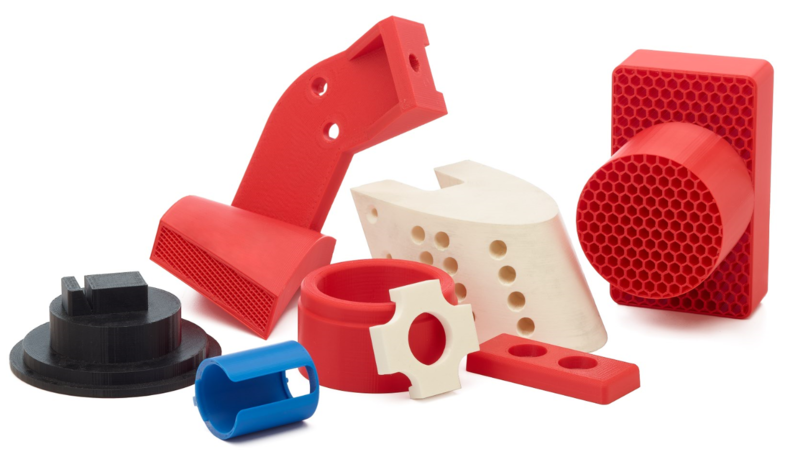 After the 3D plastic prototype process, typically a real functional prototype is needed and we can help you with that as well. Vulcan has many processes that we can offer to make your prototype including machining, casting and many others. In some of our metal offerings we are able to produce cast blocks using standard tools which allow us to machine directly from block that we produce. This gives us the flexibility to make what is needed and respond quickly. Contact us to discuss your application. Concept development is sort of a nebulous term referring to the time period before engineering and prototyping. This is the time period of researching applications and solutions based on the end product needs. Through our extensive knowledge and more than 250 years of experience, we can help solve your problem. Please review the engineering and prototyping sections for additional information.